Located at the Crossroads of New England, the MassMutual Center is the region's most diverse meeting and special event venue. 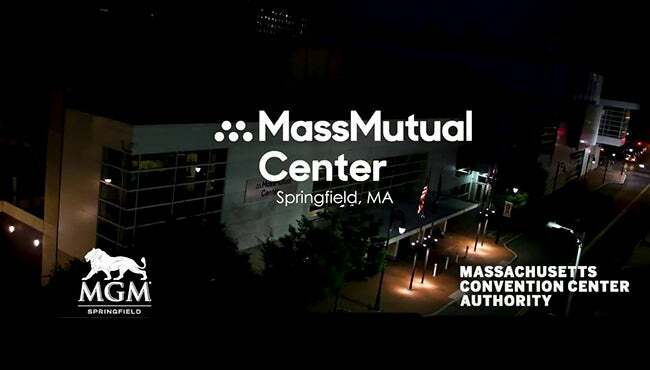 The MassMutual Center delivers a first class experience that is dedicated on providing the highest level of attendee and exhibitor satisfaction. Whether hosting a major convention, medium-size business meeting or formal banquet, the MassMutual Center has the staff and amenities to assist in the entire event planning process.